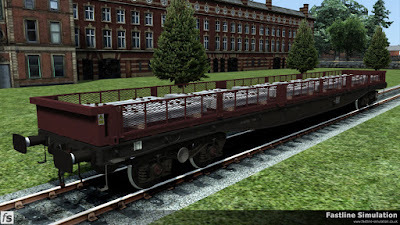 As the maintenance fleets were updated and developed following privatisation, a number of new ideas and designs began to appear. 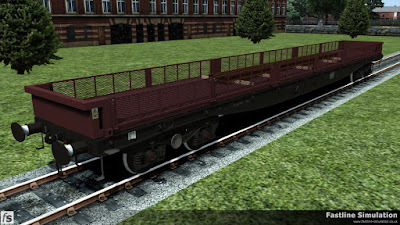 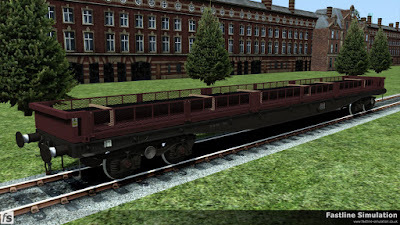 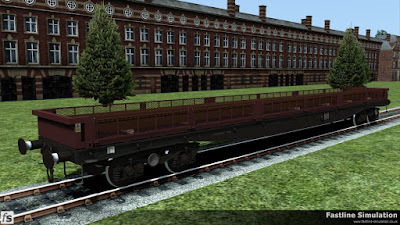 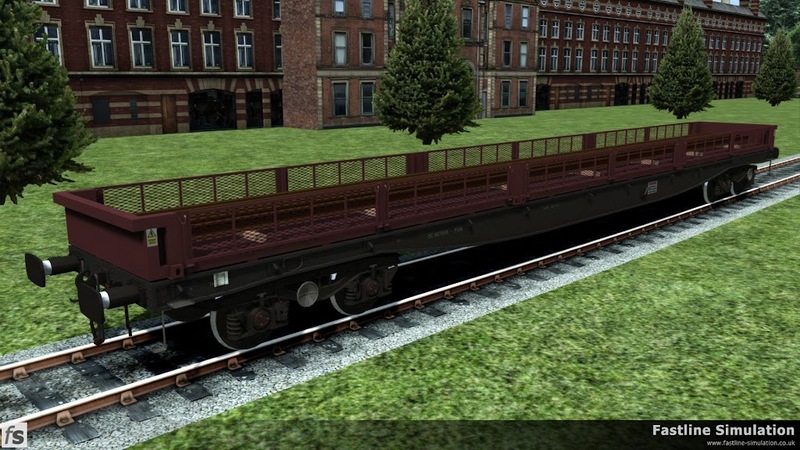 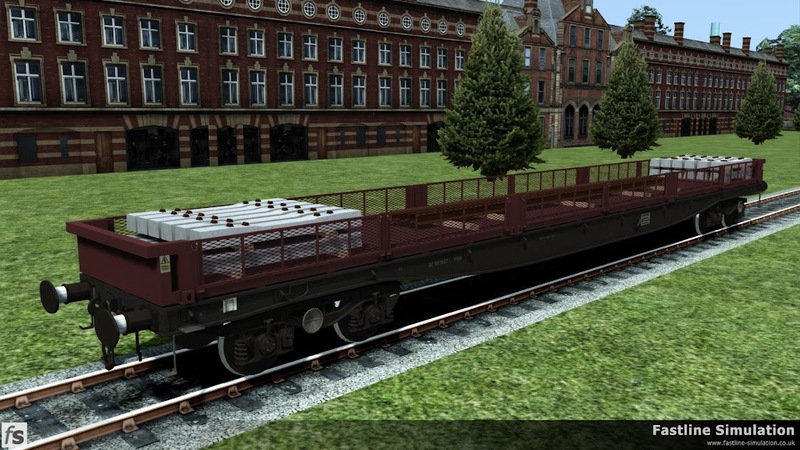 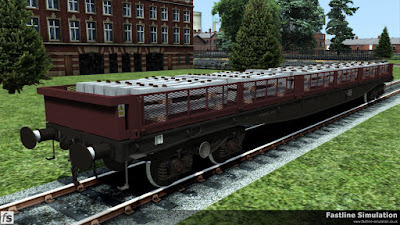 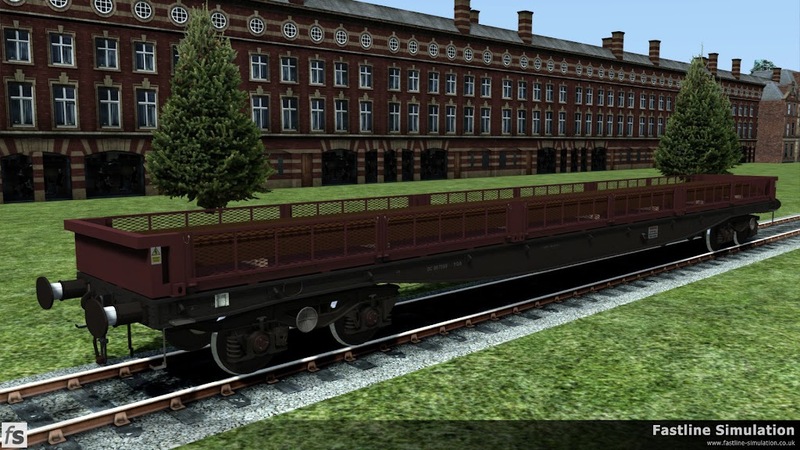 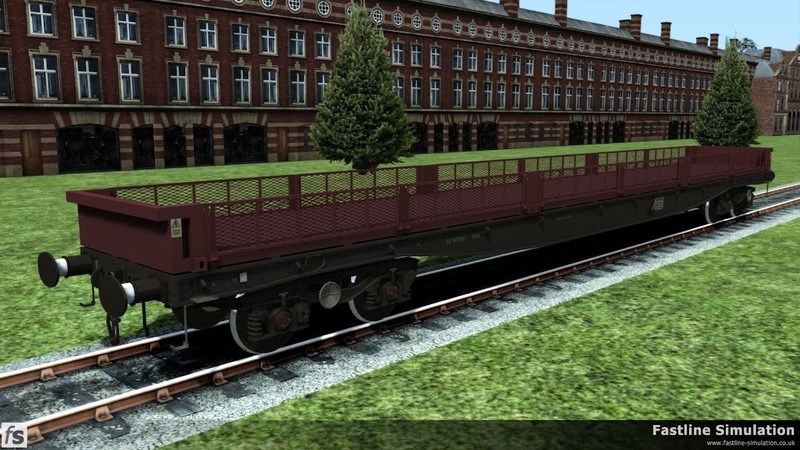 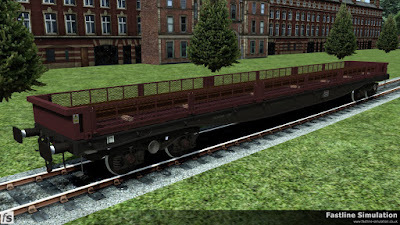 One of these was the more versatile use of infrastructure rolling stock using modules that could be easily changed utilising ISO container fixings and a number of container wagons were purchased for this kind of use along with existing container flats being transferred. In a slightly odd turn of events, a number of YQA Parr and YLA Mullet wagons have had their bodywork removed and three part Super Tench modules with open mesh sides and six doors per side fitted (even though the wagons do not have ISO container fittings) as general material carriers.